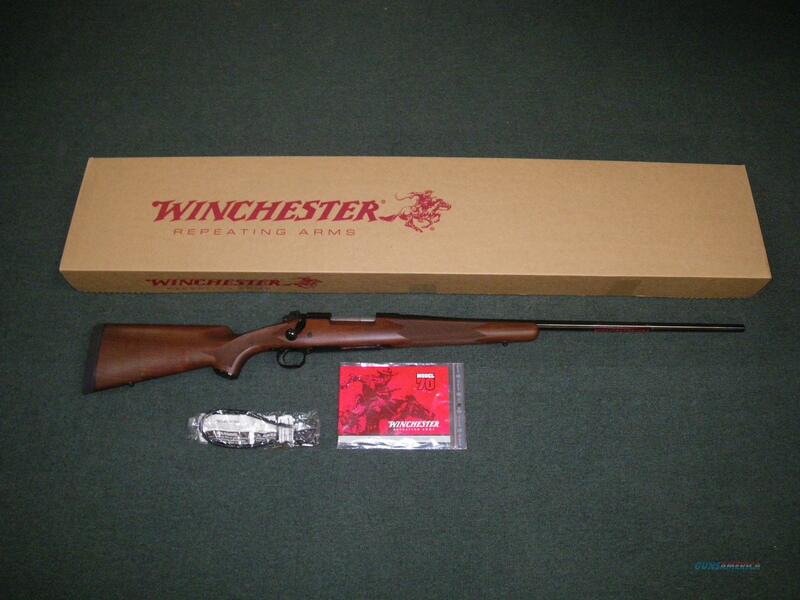 Description: You are bidding on a new Winchester Model 70 Sporter in 7mm Remington Magnum with a 26" barrel. The Model 70 Sporter is pure and traditional. Over the years, it has become the essence of a bolt-action rifle for the serious sportsman. The Sporter’s raised cheekpeice puts your eye in perfect alignment behind a scope. The highly stable, comfortable stock is synonymous with accuracy. Its classic claw extractor gives extreme reliability under every condition. Displayed images are stock photos. Any questions please feel free to ask (our phone number is in the additional information tab above).